Arclabs is a small group of talented and passionate people who are looking to revolutionize software development and its delivery. At Arclabs is a small teams environment centered on innovation and agility in modern software development. We are looking for a few amazing people to join our core team. 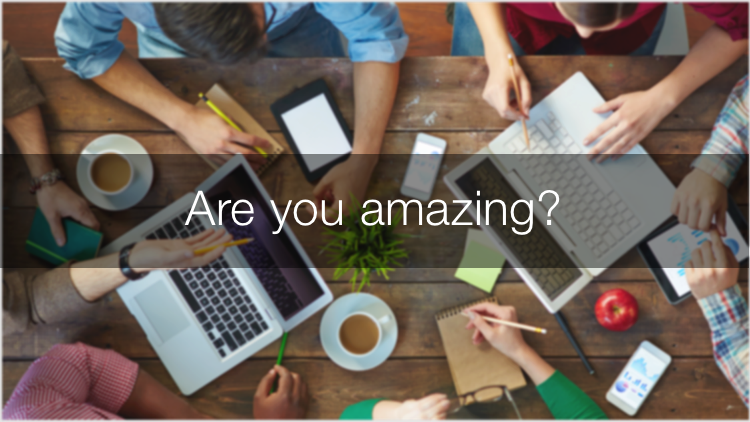 Are you a passionate software developer or project manager looking for a new opportunity? Want to build something amazing with us?